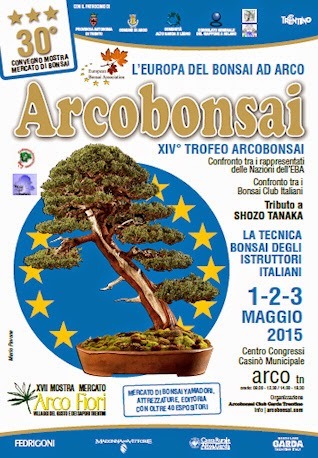 Don't miss Arcobonsai, the most important Bonsai event in Italy! 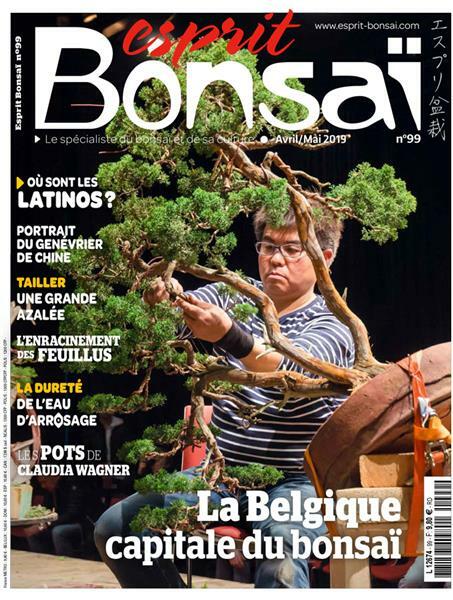 Ne manquez pas Arcobonsai, l'événement Bonsaï le plus important d'Italie ! 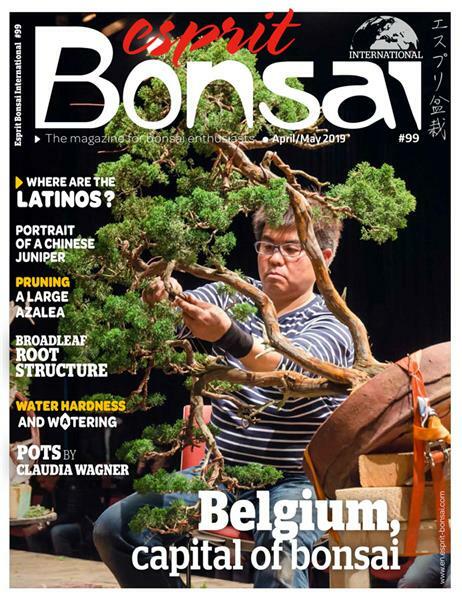 It is hoped that each of the 19 countries of the European Bonsai Association will be represented. Major Italian demonstrators and a large variety of traders.